In 1979, Meg Foster took on the iconic role of Hester Prynne in a four part miniseries adaptation of The Scarlet Letter for PBS. 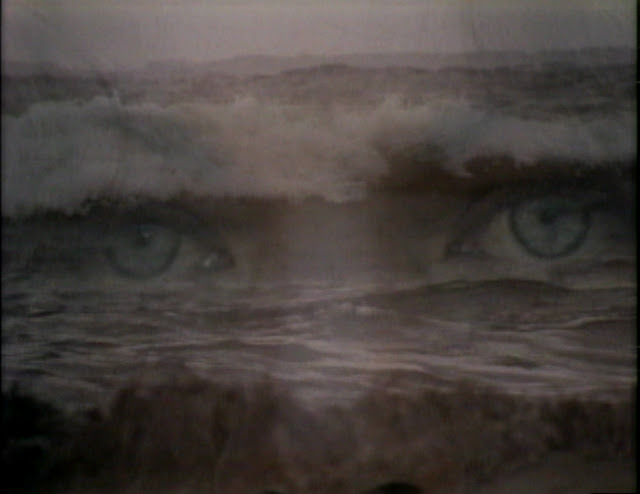 Unquestionably the most beautiful actress to tackle the part, Meg Foster also offered perhaps one of the best screen interpretations of Hester Prynne. 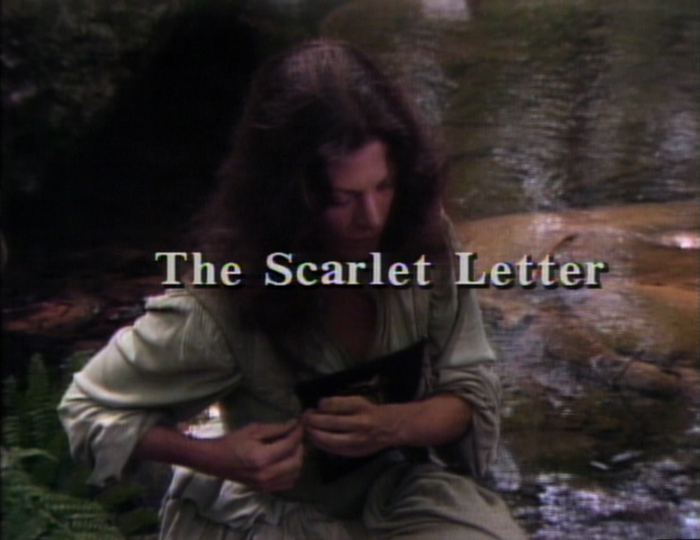 This version of The Scarlet Letter is also passionately crafted and makes the most of the lush qualities of video, providing a softly personal look and feel. 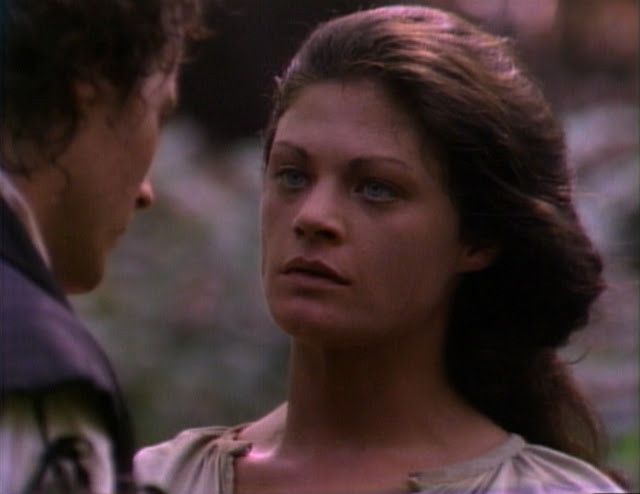 Meg Foster is a joy to watch in The Scarlet Letter. She is photographed so lovingly, allowing the viewer to really explore her face and truly connect with the actress.